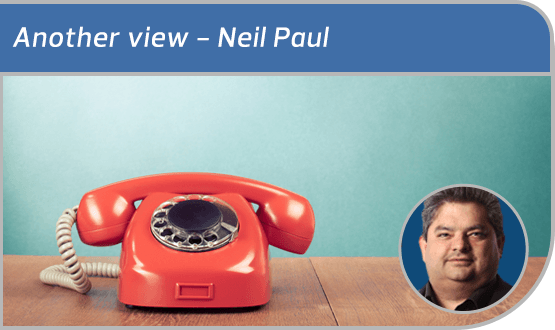 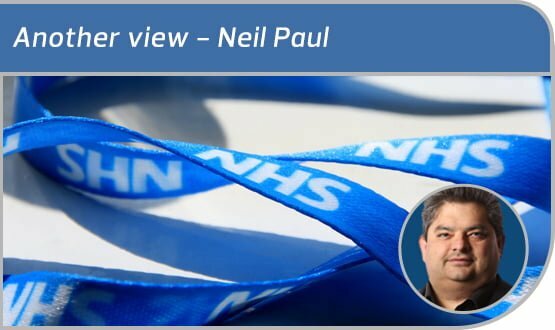 Is NHS 111 a waste of time? 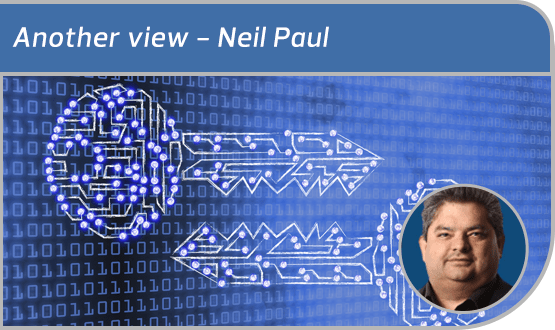 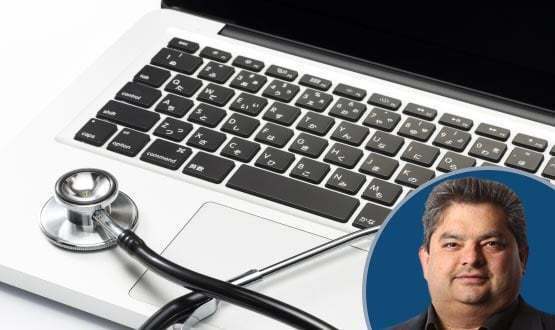 Our GP columnist looks at few instances where his acquaintances or patients had to deal with NHS 111 and wonders if the solution lies in ‘playing with data’ to derive interesting insight. 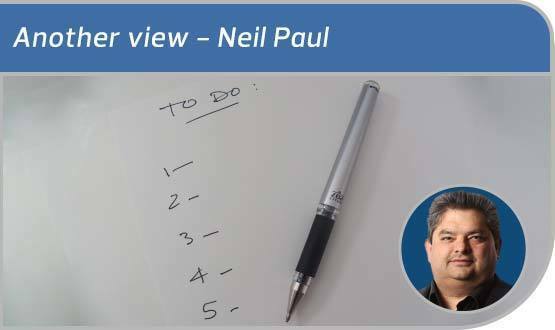 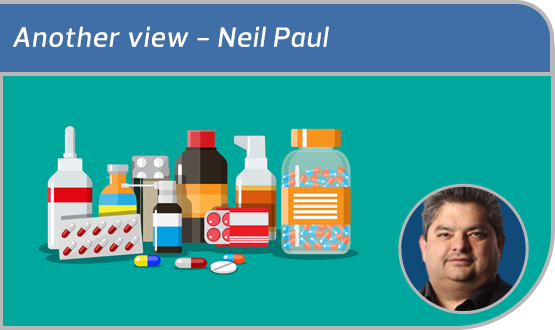 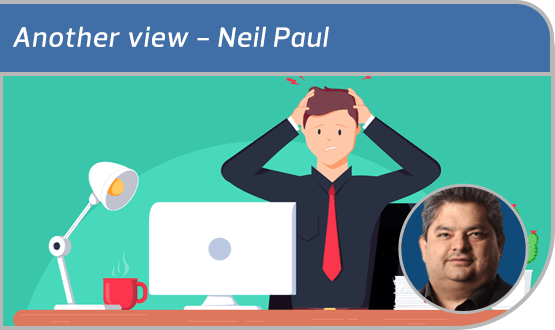 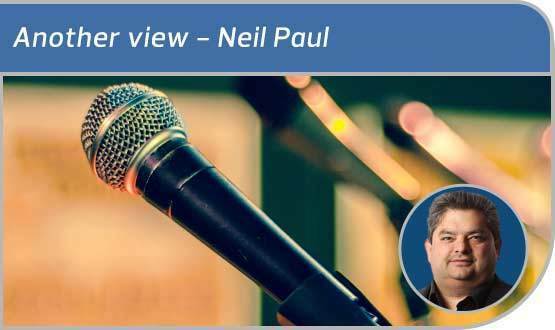 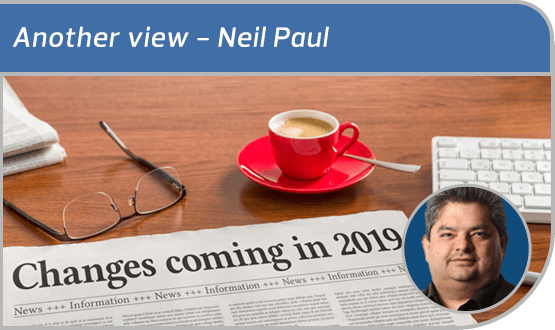 When our GP columnist Neil Paul turns his mind to NHS finances, his attention quickly turns to medicines and the cash wasted by people just not taking them. 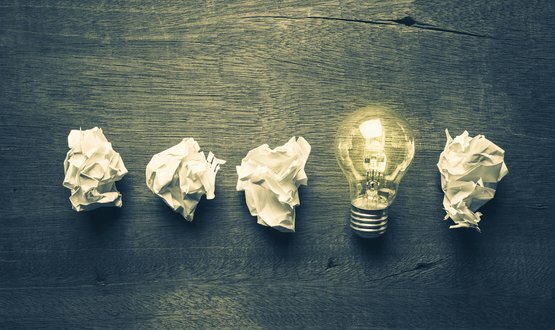 Could a smart device make a difference?